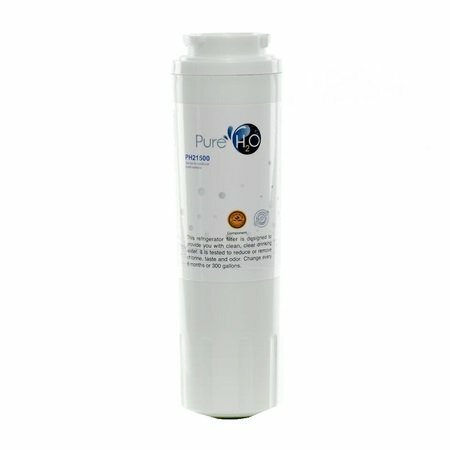 The PureH2O PH21500 is the compatible replacement refrigerator water filter for the KitchenAid 4396395. 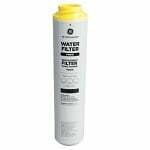 The PH21500 features a coconut carbon filter media the reduces and/or removes chlorine taste and odor, while it traps contaminants down to 0.5 microns in size. 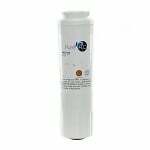 Built with a durable, leak-proof white canister, the PH21500 should be replaced every 6 months.